Feeling stressed? Relax and rejuvenate by immersing yourself in the beauty of nature right on your iPhone/iPad! Enjoy, for example, the calming sound of waterfall mixed with the lively chirping of birds along with flute playing in the background while playing interactively with water, watching a serene landscape or even while sleeping. Here is our selection of free* iphone/ipad apps to help you relax. 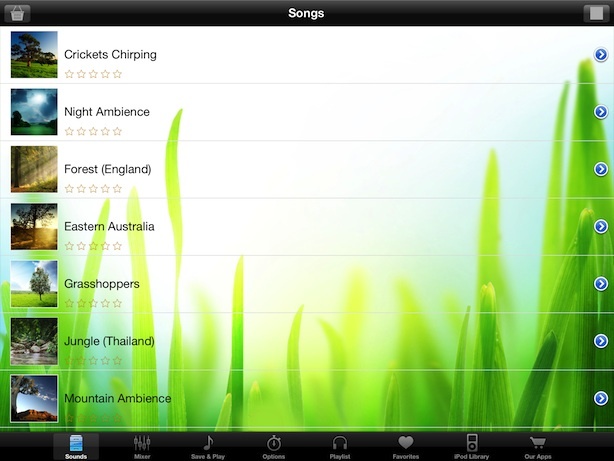 This app includes 22 awesome pre-defined sound themes like Mountain Ambience, Jungle (Thailand), Water and Sky etc. It also includes a soundboard with 35 sounds like Rain, Waves, Pond, Beach, Whale, Wind Chimes, Sparrow, Owl, Melody etc. that can be mixed with each other to create a custom sound effect! 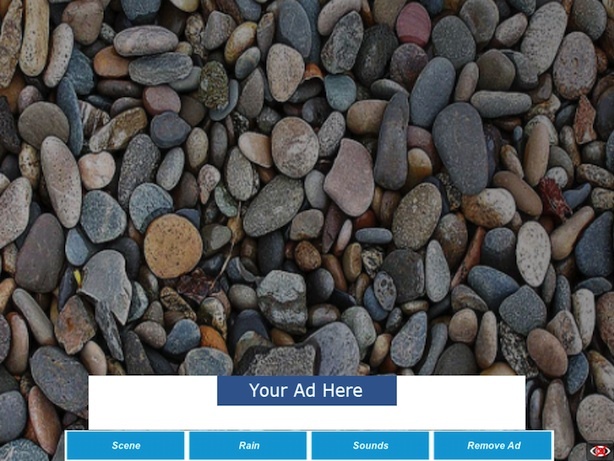 The app is highly customizable. Not only you can create your own combination from the available sounds, but the volume of each sound can be also adjusted individually . The customized sound effect can be saved and replayed later. The app also include night timers and a wakeup timer. If dipping your finger in the pond and splashing the water relaxes you, then this app is for you. Enjoy the interactive water of this pond, watch the fish nibble your fingers as you breed and feed your own beautiful Koi. 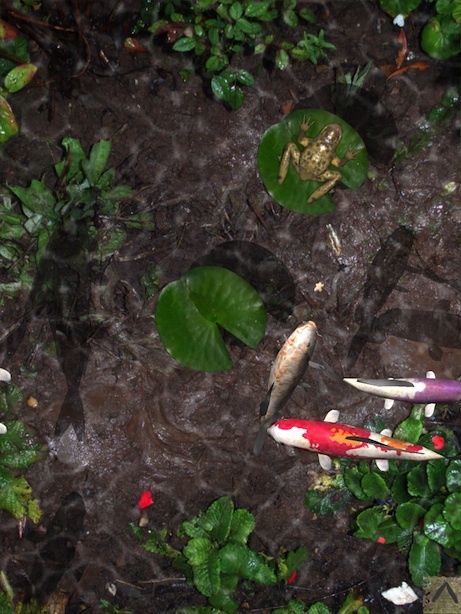 This relaxing app is basically a simulation game where you can spend your earned points on decorating the pond. What I liked best about this app is its very realistic rippling of water when it is ‘touched’. 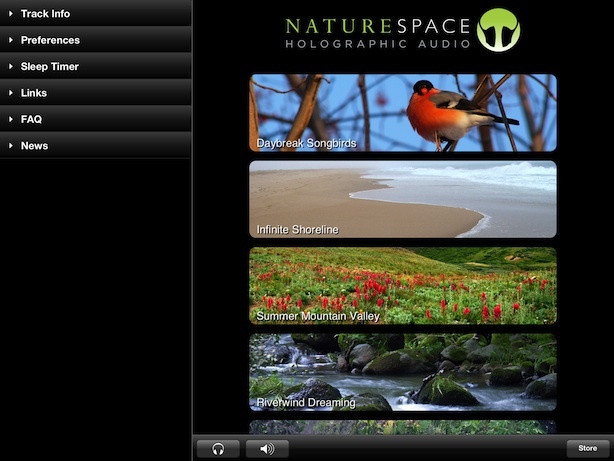 A simple yet beautiful app that includes 7 nature sounds and 8 beautiful nature photographs. Each sound has its own volume control and can can be played together with the other sounds. The distinguishing feature of this app is the superb sound quality. The app feature 6 awesome holographic sounds that can be played in the background mode. 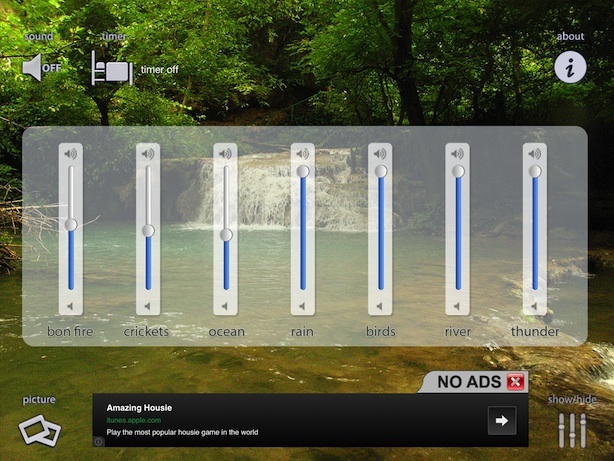 This is another app that features a pond in which water can be moved by finger movements. Unlike Pocket Pond 2, there is no ‘game’ part; simply enjoying the serenity of a peaceful pond with a few basic nature sounds.